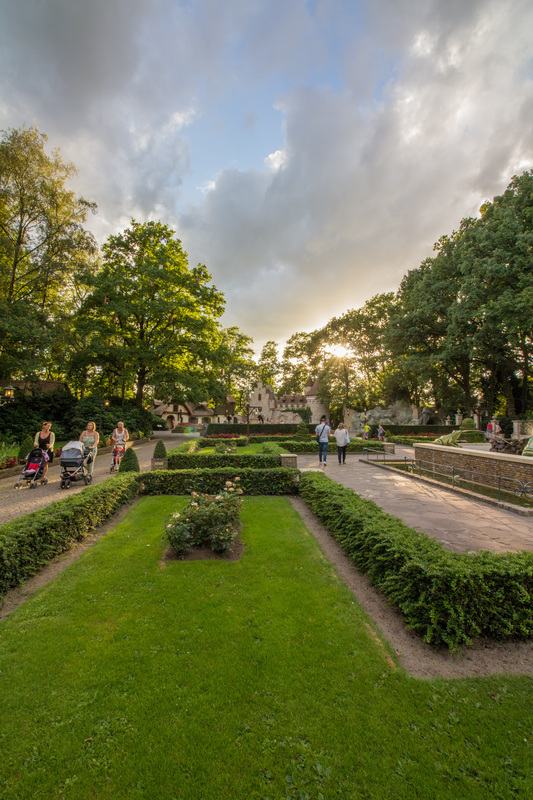 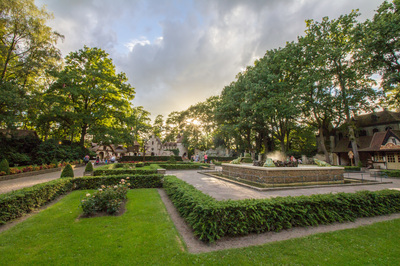 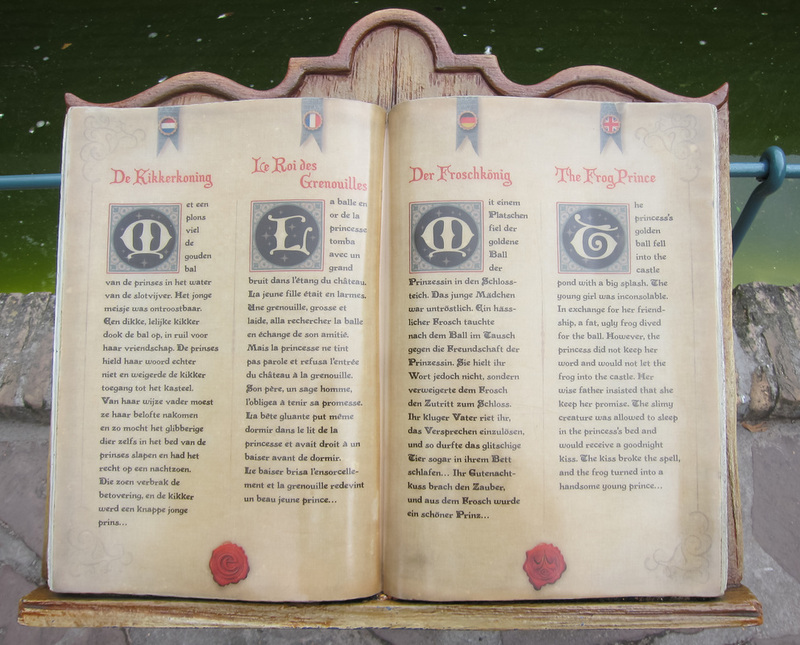 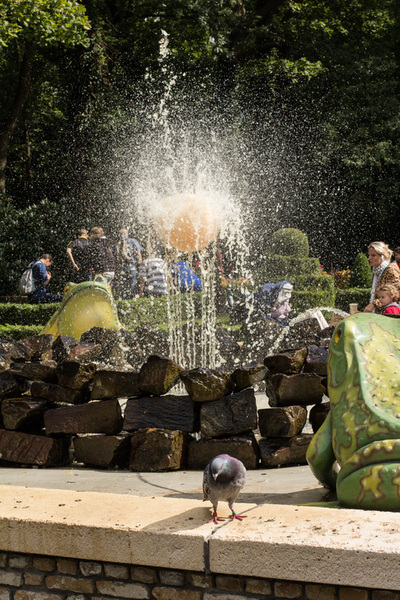 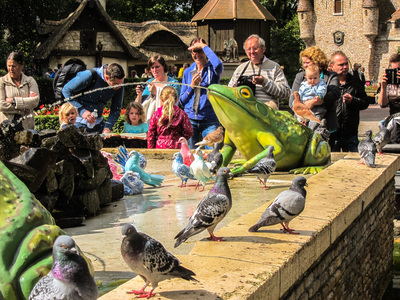 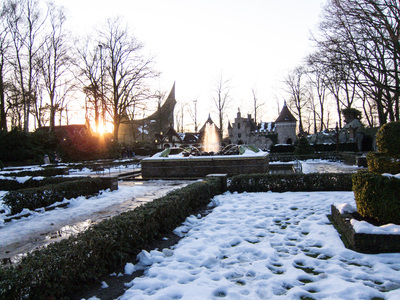 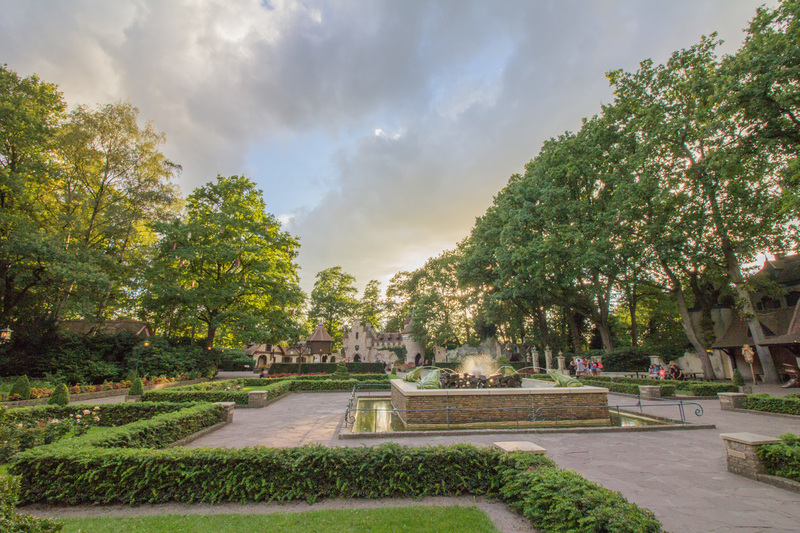 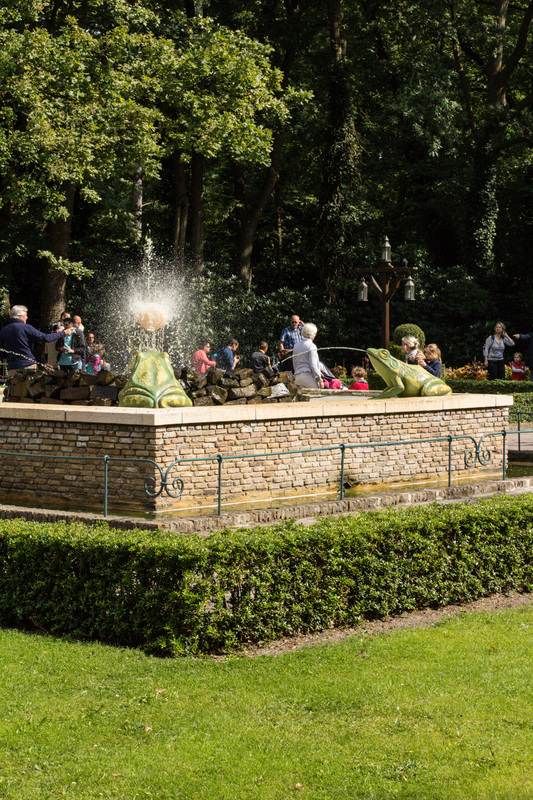 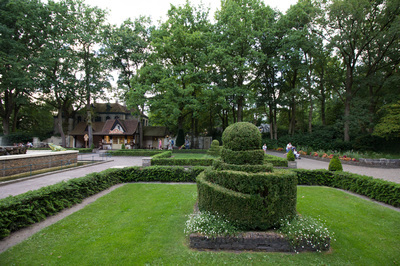 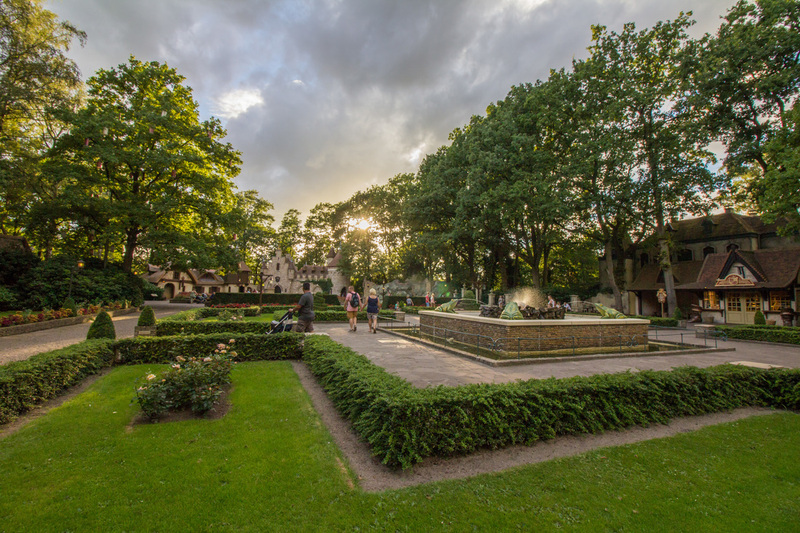 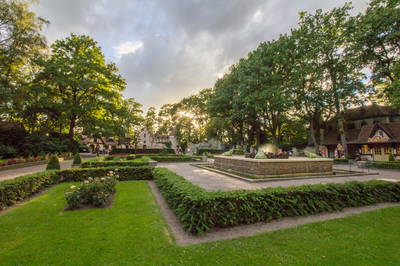 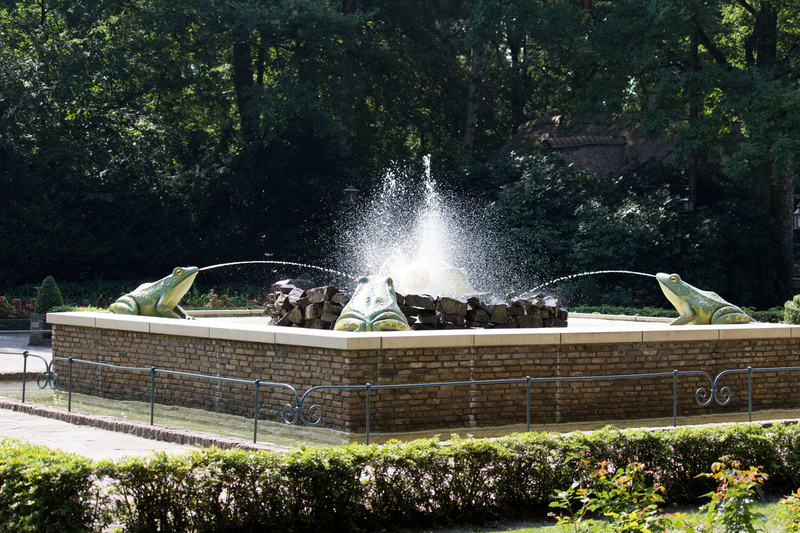 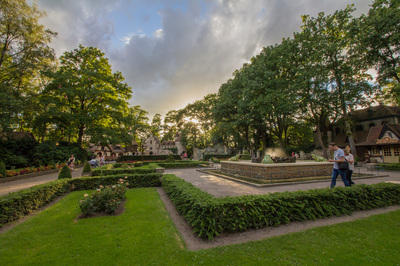 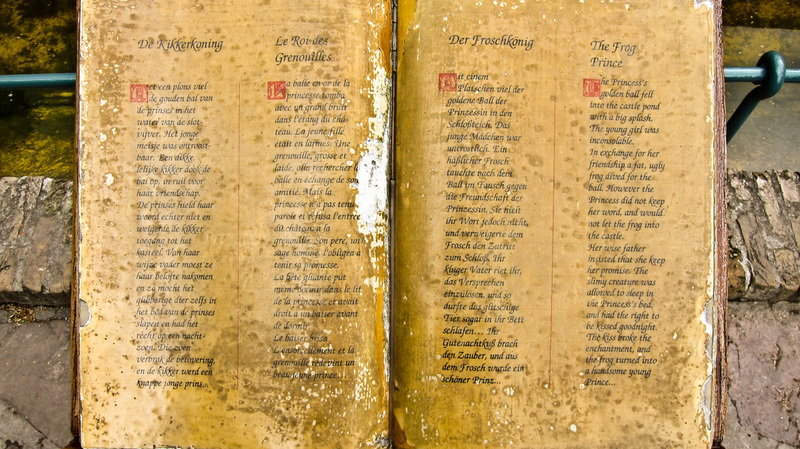 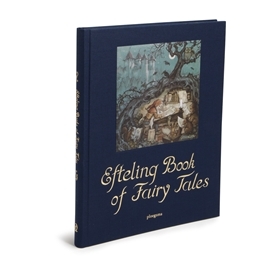 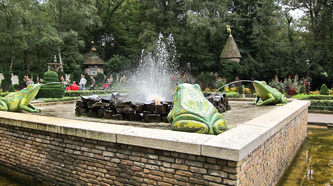 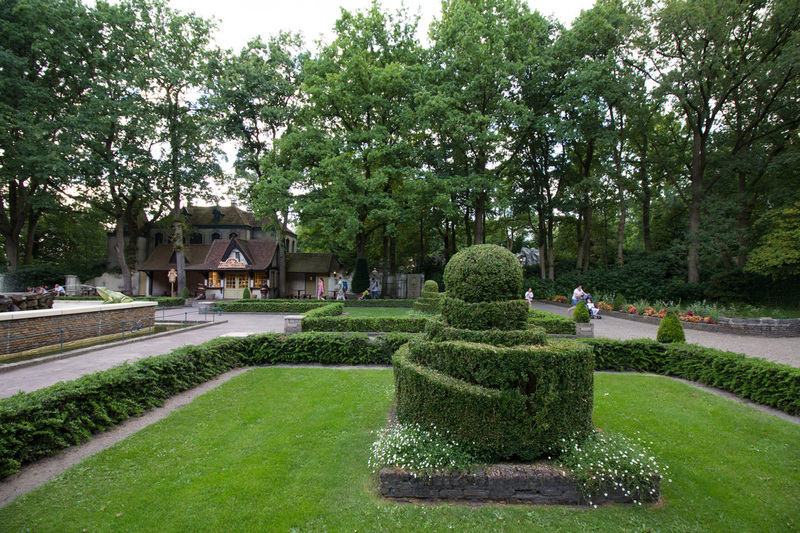 The frog prince is one of the earliest of the Efteling fairytales and was included in the design of the Fairytale Forest in 1952 along with nine other fairy stories. Once upon a time there was a princess. 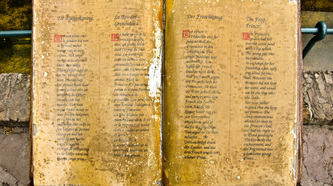 She lived in a magnificent kingdom where she was free to do whatever she wanted to do, everyday. 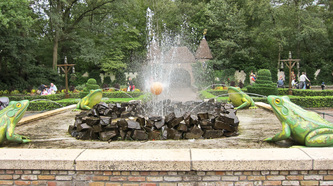 And everyday she chose to play in the palace gardens with her golden ball. She liked to throw it high up into the air and catch it again, when one day, when she looked away for just a moment, her beautiful golden ball fell into the pond ‘SPLASH’. 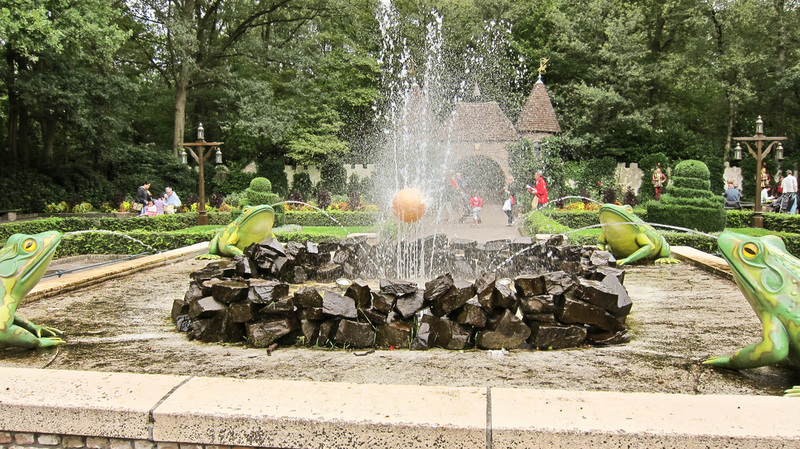 Fortunately there was a frog in the pond and he was happy to help the princess. 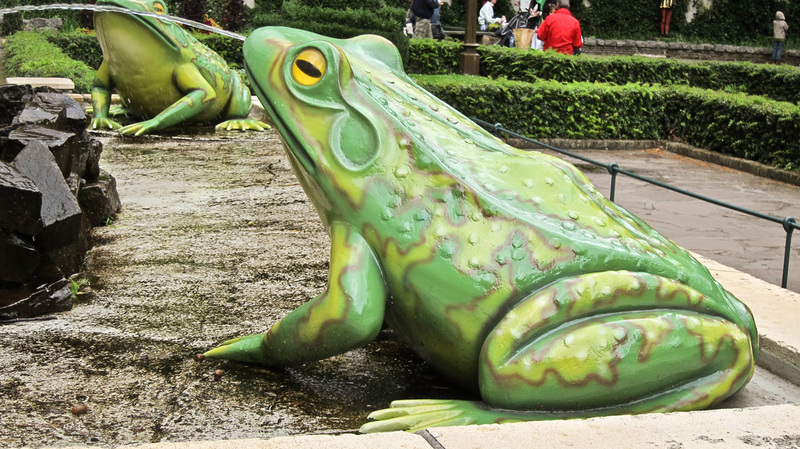 “Ribbit!” he dived down to the bottom of the pond in exchange for friendship. 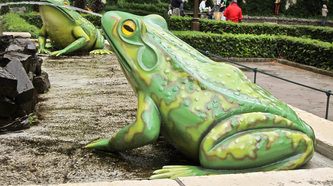 The princess promised to be his friend but meant nothing of the sort. 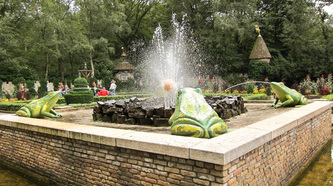 When she got her ball back from the frog, she ran straight back to the palace.